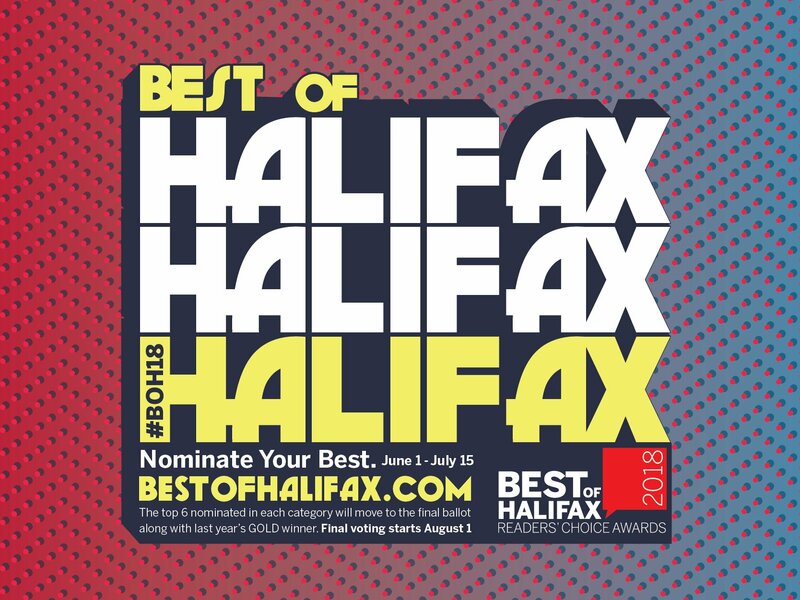 The coasts Best of Halifax is accepting Nominations. 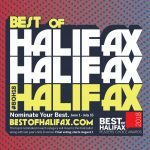 If you Like this Blog – Please vote Peter Ziobrowski for best blogger. 1.More Container ports for NS. Probably a bad idea says ACOA funded Study. The CBC reports that Sackvilles Work period is now going to run into next year – I suppose thats not surprising for a ship that was only built to last the war, and is now gong on 80 years old. Stolen Cars are exported to africa in shipping containers, from the Ports of Montreal, Vancouver and Halifax. Montreal Police are not interested in investigating the thefts when suspicious car exports are reported by CBSA. 5. Seakings get Paint Job – Head West. Some Seaking’s have been identified and painted in their original paint scheme for museum use once retired. The helicopters are moving west, as 423 Squadron at shearwater is now only flying Cyclones. Offshore facilities have been evacuated, and Drill Rig West Aquarius has disconnected. The Tall Ship Oliver Hazard Perry Arrived in Lunenburg last weekend. She sailed Tuesday for For Boston. 2. Halterm from a crane. July 12 1771 – Lieutenant James Cook returned to England after his first voyage of exploration in the Pacific aboard Endeavour. July 10 1970 – The MacKay Bridge opens to traffic. July 8 1913 – CSS Acadia arrives in Halifax for the first time. July 6 1943 – the tug Erg was rammed by a freighter and sank, with the loss of 19 lives. 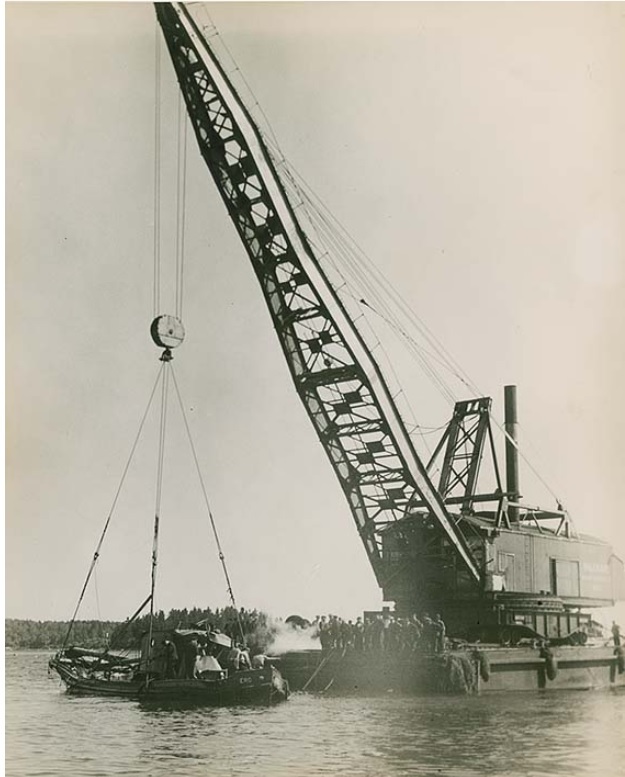 – She was Salvaged, and later re-sunk in the bedford basin. This entry was posted in Weekly News on July 12, 2018 by Peter.